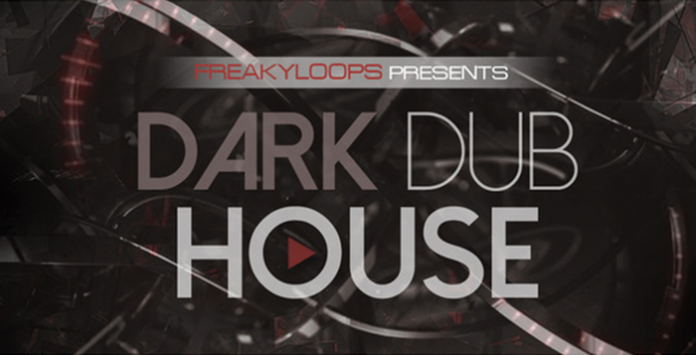 Freaky Loops is proud to present “Dark Dub House“ it’s time for a fusion of deep house and dark side of dub house. “Dark Dub House” delivers 446MB of the dark & dirty forms of deep & tech-house music. From deep moody basses to rolling baselines, deep-dark toned synths to smoothy synth-lines, percussive tribal grooves to heavily swung beats, swinging sub basses to glitched vocal hooks, deep keys to classy organs, gritty atmospheres to sizzling drum loops, atmospheric pads to dark textures, dreamy stabs to ethnic percussion, silky smooth FX to punchy plucks.. Which is everything you need to start making your next project. Whether you are produce Underground House, Garage, Deep House or even like to switch it up with something Techy – this pack will have the ingredients need to create your next big production.